Sigma Alpha Mu (ΣΑΜ), also known as "Sammy", is a college fraternity founded at the City College of New York in 1909. Originally only for Jewish men, Sigma Alpha Mu remained so until 1953, when members from all backgrounds were accepted. Originally headquartered in New York, Sigma Alpha Mu has relocated its international headquarters to Indianapolis, Indiana. 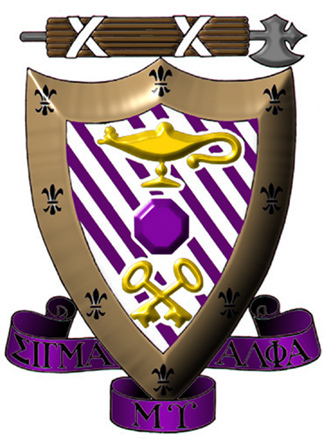 Sigma Alpha Mu now has 69 chapters and colonies in the United States and Canada. The mission of Sigma Alpha Mu is to guide each undergraduate member toward a more meaningful life, to prepare members for responsible fraternity and community involvement, and to create social and service opportunities for its alumni.